Roma and Condesa are one of the coolest and trendiest areas with a lively night scene and a great spot for cutting-edge galleries, design stores, and fashion. It has turned into one of the most popular neighborhoods of Mexico City. During the late 1990s, a flow of artists, entrepreneurs, and foreigners started a new wave of energy dynamism to this deteriorated part of the city which was greatly damaged after the earthquake in the city in 1985. It began when the art historian Leticia Arróniz published graphic works by artists such as José Luis Cuevas, Vicente Rojo, Carla Rippey, the Castro Leñero brothers, Manuel Felguérez and Joy Laville, among others, to sell it. Subsequently, his son, Gustavo, entered the business of contemporary art and the gallery in the Colonia Roma. She specializes in Mexican art with some artists from Latin America; in fact, it is one of the few galleries that go to fairs in Latin America such as ArteBA in Buenos Aires, ChACo in Chile and ArtBo in Colombia, among others. When? Mon- Fri 10:00 a.m. – 3:00 p.m. & Sat 11 a.m.- 2 p.m. 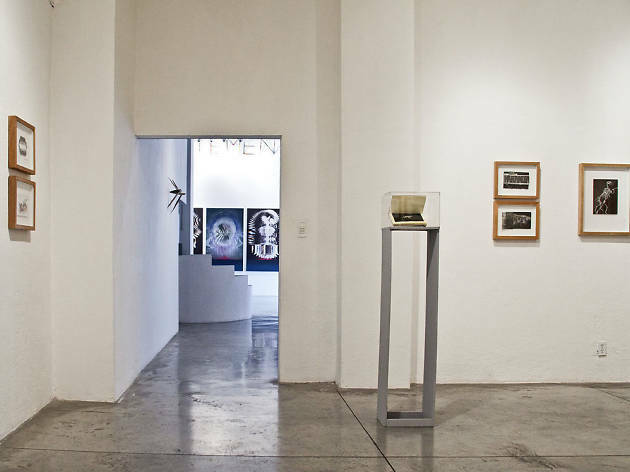 It is a gallery that has ensured its space in the art market in Mexico City with a tendency to exhibitions that reflect a gender expression that does not conform to heteronormal society, seeking a critical position attentive to the processes of exclusion and marginalization of certain social sectors through transgressive art. The exposed artists share the provocation by offering new interpretations of sexuality, beauty, identity, death and minorities, before which the viewer can only think and re-interpret their own relationship with them. The most important thing is to promote and disseminate emerging art. When? Mon- Sat 10:00 a.m. – 6:00 p.m.
Gaga may not have the largest or most spectacular space, but, as the saying goes, “you do not have to judge a book by its cover”. The gallery has been concerned to show the work of artists who have great relevance in the current panorama of contemporary art, such as the Parisian collective Claire Fontaine, which has exhibited at the Museo Rufino Tamayo, and with which they inaugurated the gallery. This cultural space has the advantage of being next to the restaurant Contramar, a few steps from the roundabout Cibeles, which makes it an ideal stop if you have to make time or if you do not want to get into the car immediately after lunch. When? Wed- Sat 12:00 p.m – 6:00 p.m. Le laboratoire is an art gallery, whose main goal is to promote and market the works of the artists it represents. The gallery also tends to develop a program of exhibitions in other venues, in collaboration with various institutions, cultural centers, galleries and other actors of the art market. In this corner of Roma, a special collection of contemporary art awaits you in different formats. Licenciado Gallery is another proposal in cultural expressions in this varied and fruitful location. The gallery was founded in September 2015, but despite its youth, in it we can find pieces of national and international artists, with whom they perform a collaborative work, both to exhibit and to produce and disseminate their work, supporting them for consolidation professional. 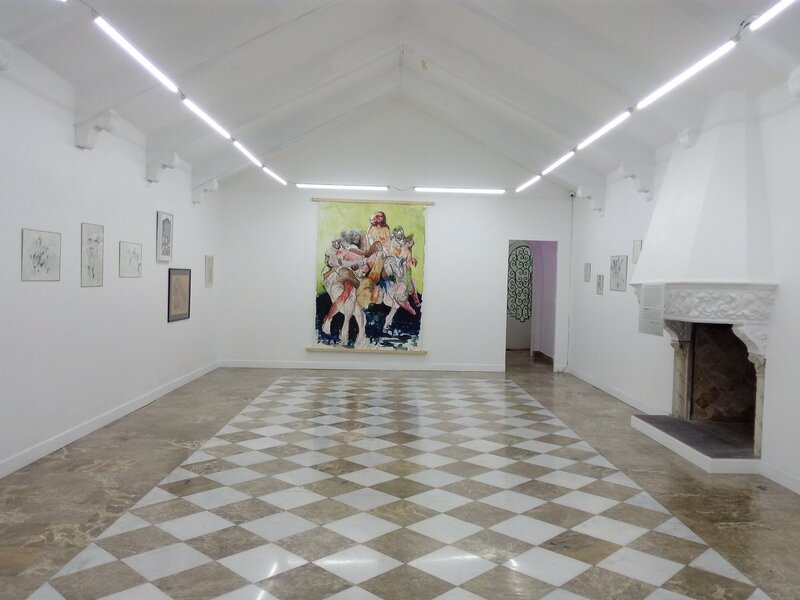 Ariel Orozco, James Bonachea, Yunior Marino, Catherine Abitbol, Paolo Montiel, Fabian Pena, Jeronimo Reyes, Tomás Ochoa, Stephan Ach and Orly Anan are the artists of the house, and as such their work is intimately arranged on both floors of The gallery. As you go down and up your central stairs you have the feeling of making a solemn entrance to each room, which in addition to the artificial lighting all have windows that make the visit more pleasant by letting in natural light and the shadows of the trees. When? Mon- Fri- 10:00 a.m. – 7 p.m., Sat- 11:00 a.m. – 4 p.m. Directed by Polina Stroganova, is a platform for emerging national and foreign artists. Although it was founded in 2005, it was in 2012 that it moved to this location in Roma and has become one of the most important contemporary art projects in Mexico City. The space has two exhibition areas and a screening room. It presents six to 10 exhibitions every year. Among some of the artists that make up the gallery are Julius Heinemann, Martin Soto Climent and Tercerunquinto. When? Mon- Fri- 11:00 a.m. – 6 p.m., Sat- 11:00 a.m. – 4 p.m. Pioneers in showing Mexican art abroad, in 1983 Jaime Riestra and Patricia Ortiz Monasterio founded OMR, a space that was able to gain an important presence in renowned fairs and in the international arena. Now under the baton of his son Cristóbal Riestra, the gallery was relocated a couple of streets from the original house in Plaza Rio de Janeiro. In the words of Cristóbal, an “innovative space was planned in which the limits of artistic practices can be expanded. We want to be a mirror of the way in which artists’ studios work “. 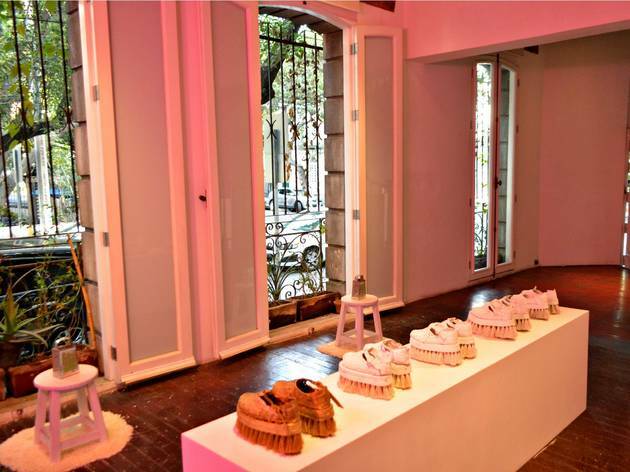 The remodeling of the space was in charge of Mateo Riestra, José Arnaud-Bello and Max von Werz. “Although nothing is written in stone, we want the public to have an active dialogue with the work. So we plan workshops, conferences, film cycles and other activities, beyond a gallery we try to design a cultural center, the challenge is to keep it relevant, “says the new director of the gallery. When? Mon- Fri- 10:00 a.m. – 4 p.m., Sat- 11:00 a.m. – 4 p.m.